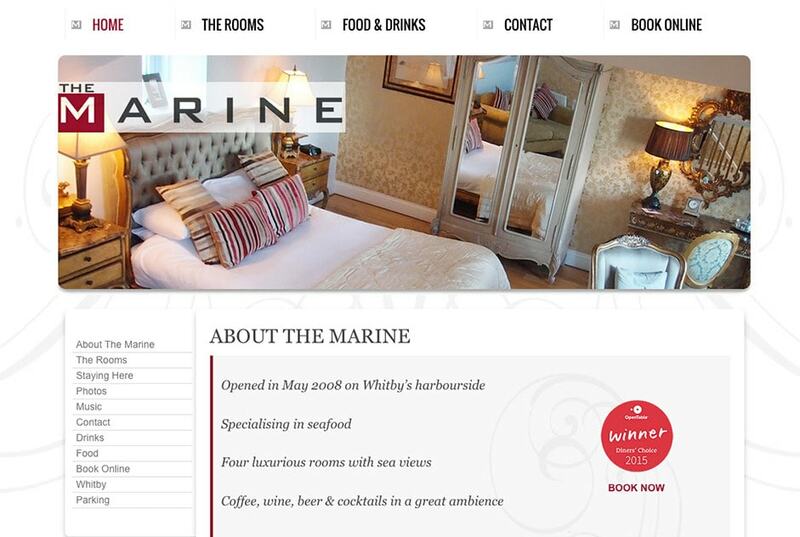 The Marine Hotel opened in May 2008 on Whitby’s harbourside. 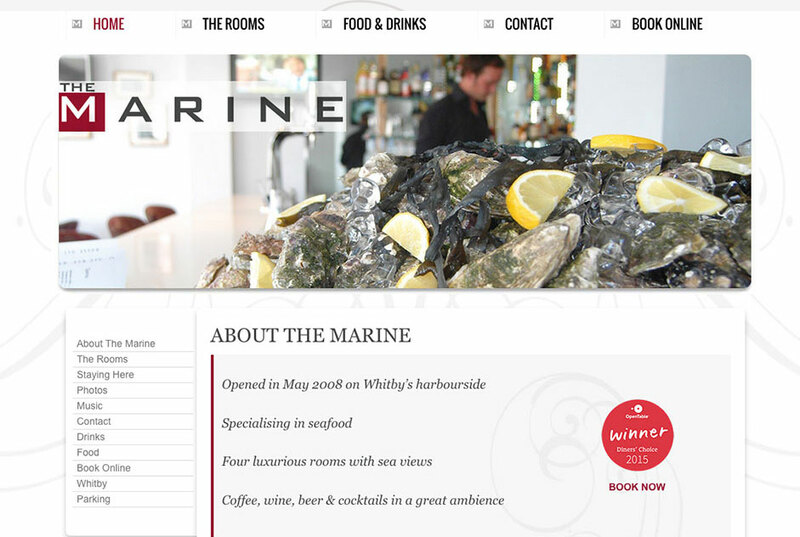 This cool, stylish boutique hotel is very popular with visitors to Whitby with its four luxurious rooms with sea views. 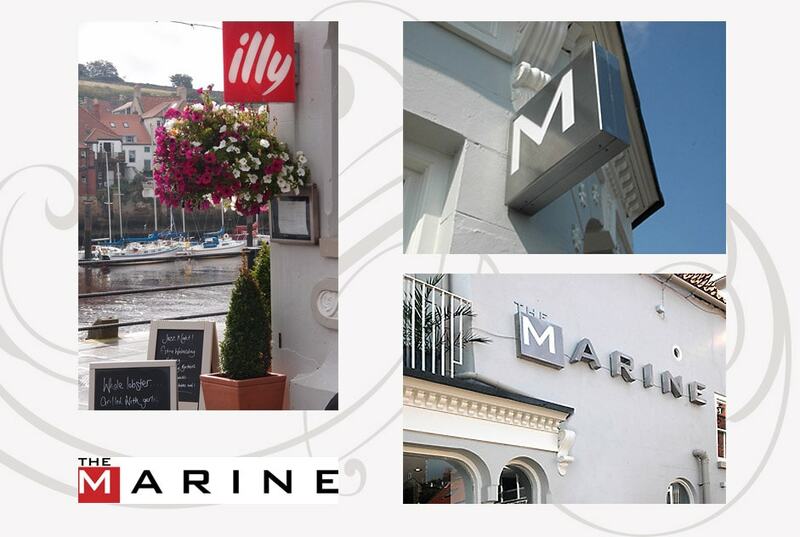 The restaurant specialises in seafood and the bar has live piano music, sometimes with a singer at the weekends. 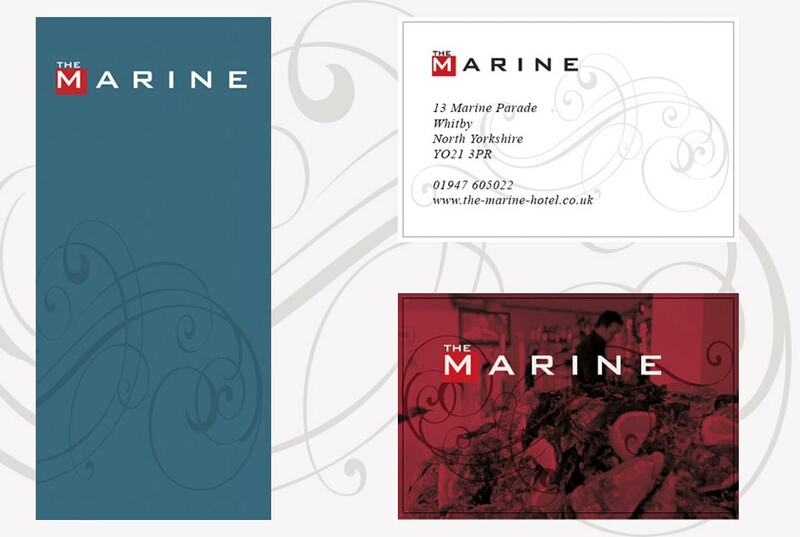 Working closely with the owner, we designed and developed the Hotel identity, which runs through the whole business from signage to business cards, to menus and of course the website. 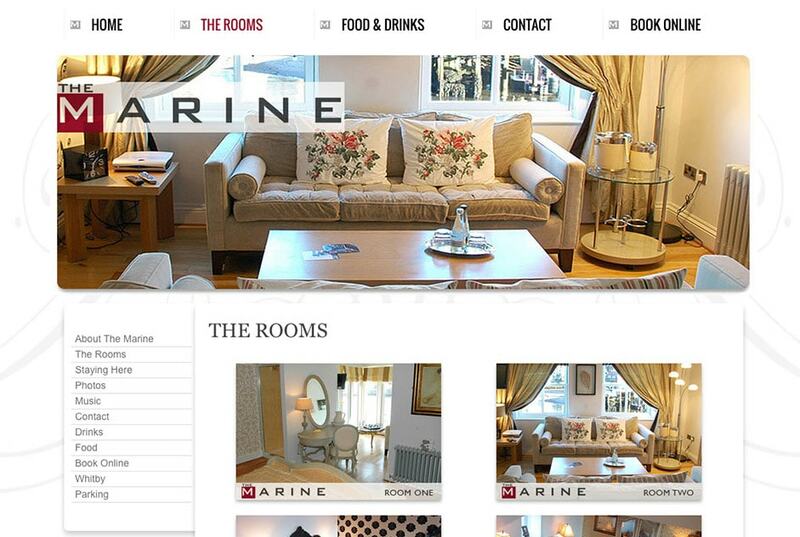 The website features a fully featured bespoke booking system integrated with SagePay. We also took all the photographs on the website.